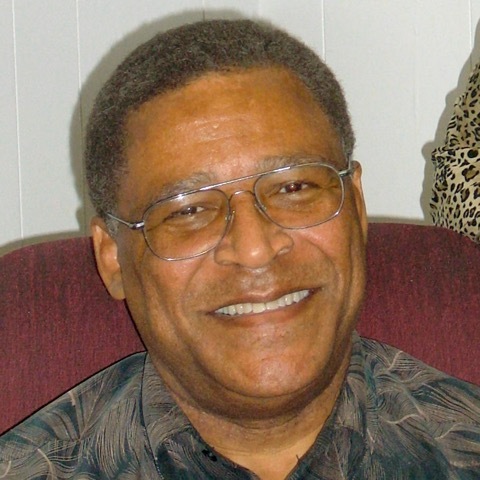 Pastor Sheldon Southerland attended South Lumberton Elementary, South Lumberton Jr/Sr High School, and graduated from Lumberton Senior High School in the spring of 1971. 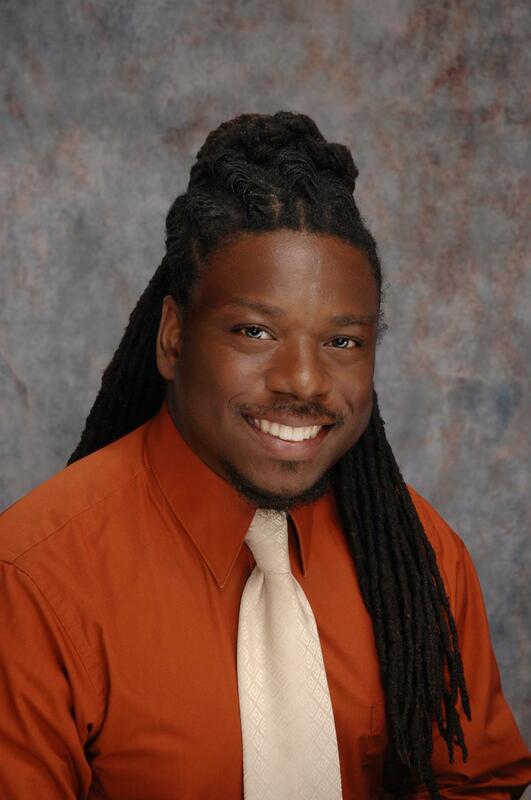 Pastor Southerland began his collegiate career at North Carolina Agricultural and Technical University (NCA&T), where he earned three degrees. He received a BS in Industrial Arts in 1976, a MS in Industrial Arts in 1982, and a MS in School Administration in 1985. Pastor Southerland continued to advance his educational background through attending the University of North Carolina at Greensboro (UNCG), where he earned and received an Advanced Specialist Degree, an EDS in Educational Leadership in 2000. Pastor Southerland’s most recent degree has been obtained from Western Carolina University (WCU), where he earned a MPM, Master in Project Management, December of 2011. Pastor Southerland taught Technology Education at Horton Middle School, in Pittsboro, NC for 10 years. He then taught at Dudley High School in Greensboro, NC for 3 years. Next he taught at Gibson Middle School, in Danville, VA for 3 years, and is currently teaching at George Washington High School, also located in Danville, VA. Pastor Southerland has had the opportunity to serve as the Director of Career and Technical Education in Burlington City Schools for 10 years, where he is retired as Program Manager. He also worked in Career and Technical Education for Winston-Salem/Forsyth County Schools for 7 years. Pastor Southerland has served as the President of Chatham County Association of Educators, President of the North Carolina Association of Vocational Directors, as well as State Chairman of the North Carolina Ministerial and Campground Association for 5 years. 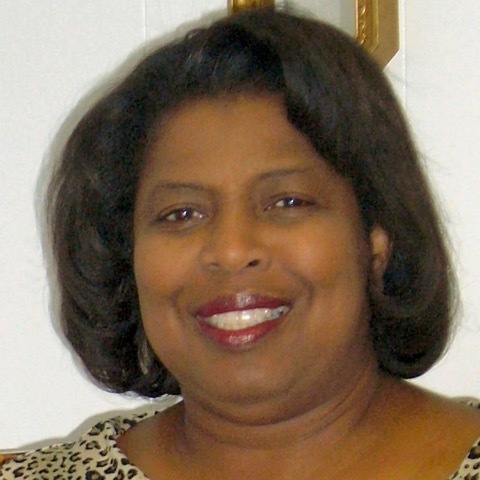 Pastor Southerland has served as Pastor at Locke Street Church of God in Salisbury, NC for 7 years. He then moved on the Church Administer at Stokesdale Church of God in Stokesdale, NC for 3 years. 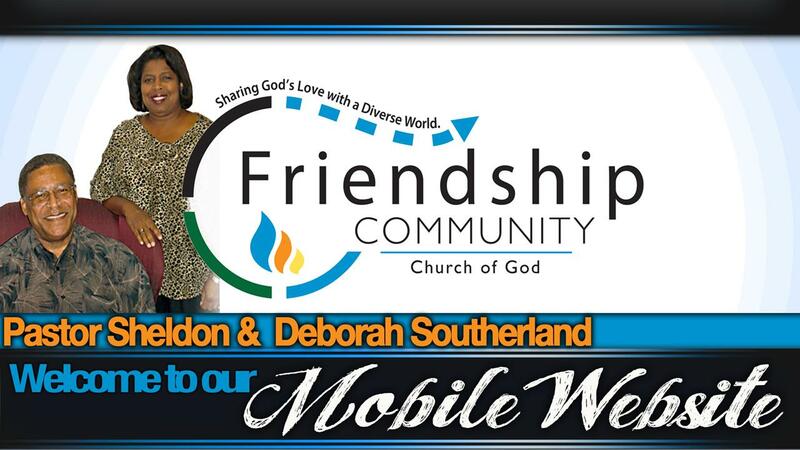 Pastor Southerland is currently the serving Pastor of Friendship Community Church of God in Greensboro, NC. He has led this congregation for 17 years and counting. When not working, Pastor Southerland enjoys reading, wood working, biking, and fishing. Pastor Southerland is a member of Sertoma International as well as Omega Psi Phi, Fraternity, Inc.
A community of believers and pre-believers gathered by God through Jesus Christ for worship, nurture, teaching, and learning, equipping, and commissioning persons to ministry. A people under the authority of God as He reveals Himself through scripture and the leadership of the Holy Spirit. Convinced that humans were created to live in a vital relationship with God. This relationship characterized by faith, worship, praise and service. Motivated by the love of God to communicate the gospel to the uncharted (evangelism). Committed to helping people grow in their understanding of who God is. Then helping them to respond in faith to God’s call in their lives (teaching). Enthusiastic to help all Christians answer the call of God to participate in ministry of the church (discipleship). Convinced that the church must address persons as whole beings; therefore, be concerned for their spiritual, social, and physical needs. Dedicated to strategic church planting as a means of reaching new persons with the gospel. Steadfast in our belief that each Christian has a spiritual gift (s) given by the Holy Spirit to be used to build God’s church. Strong in our desire, to serve as regional education center for ministry, for both laypersons and clergy. "Empowered by Christ to Change Lives in an Ever-changing World"
Matt 28:18 - Jesus told the disciples, "I have been given all authority in heaven and on earth"
© 2016 Friendship Community Church Of God.